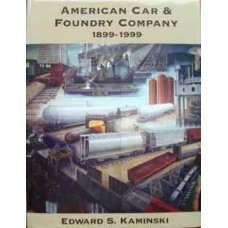 This sweeping view of the work and products of American Car & Foundry celebrates the companys.. 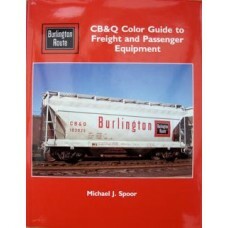 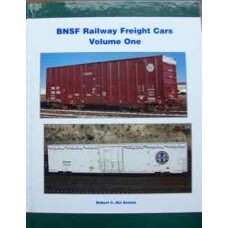 This book's greatest strength lies in its wealth of photographs, all of which are both larg..
A collection of selected new and merger-acquired freight cars in various BNSF colour schemes that.. 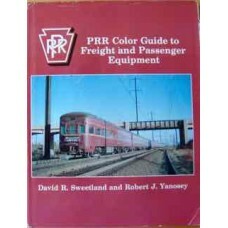 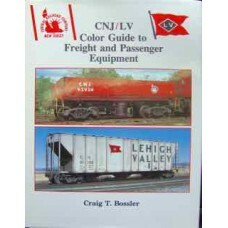 Contains approximately 300 vintage colour photographs of passenger and freight cars, non-revenue car..
Full colour guide to the Jersey Central and the Lehigh Valley, showcasing both passenger and freight.. 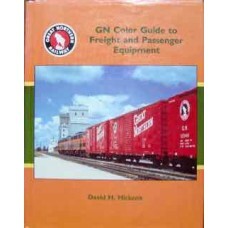 Beautifully detailed full colour guide to the rolling stock of the Great Northern Railway. 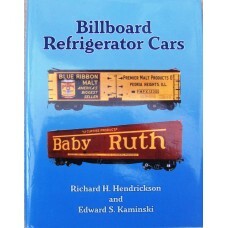 Photos ar.. 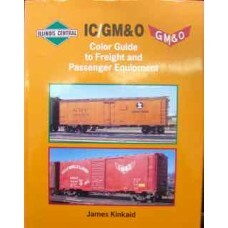 The varied equipment of the Illinois Central and Gulf Mobile & Ohio railroads is examined in .. 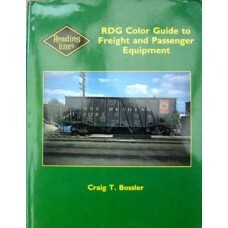 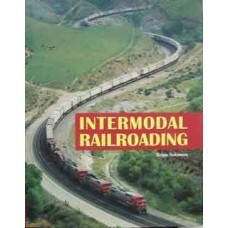 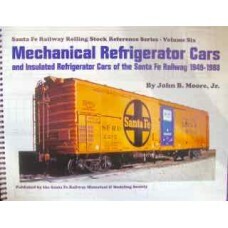 This illustrated history chronicles one of the most revolutionary developments in freight railroadin.. 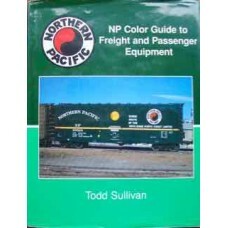 Covers Northern Pacific Railways freight, passenger and non-revenue rolling stock during the era of .. 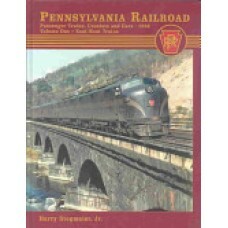 Uses the contents of the official 1952 Pennsylvania RR passenger train consist book detailing the.. 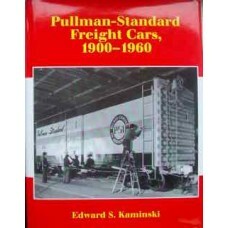 Fascinating collection of colour photos from the post World War II years showing Pennsy freight, ..
Pullman-Standard was for some years the largest freight car builder in North America, though the Pul..
Over 300 of Reading Company passenger and freight cars are portrayed in sharp, clear, colour photogr..
Over 300 of Reading Company passenger and freight cars are portrayed in sharp, clear, colour p..
Volume Six in the Rolling Stock Reference Series covers the history, operations, illustrated roster,..